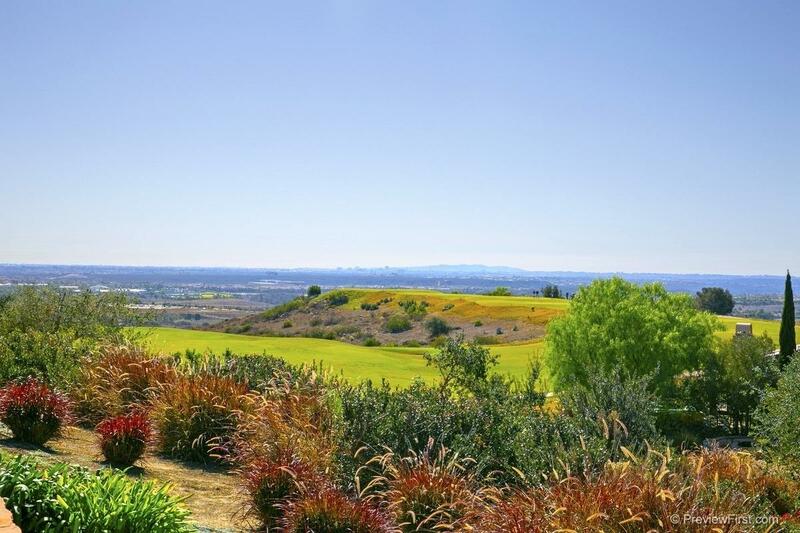 Rare offering of a custom homesite within the premier gated golf community of Santaluz. 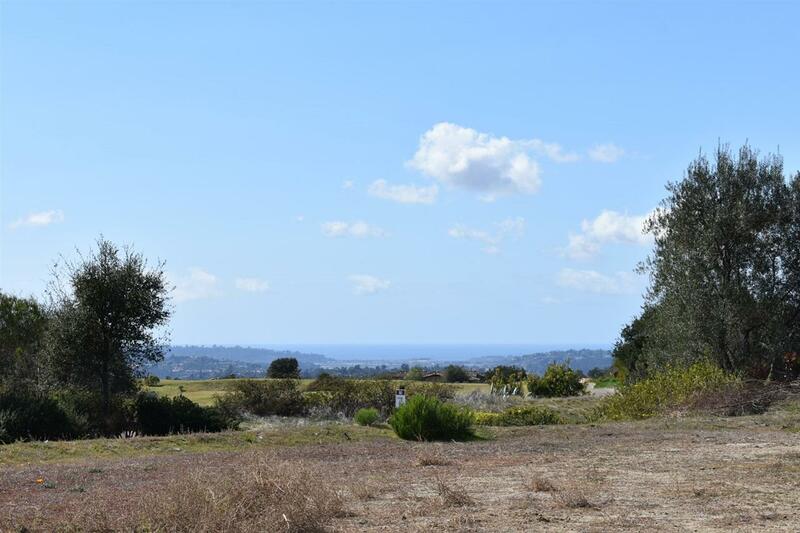 The site boasts views of the golf course, mountains, city lights and panoramic ocean views, see it to believe it. Build the home of your dreams enjoying gently swept by coastal breezes while capturing spectacular views. 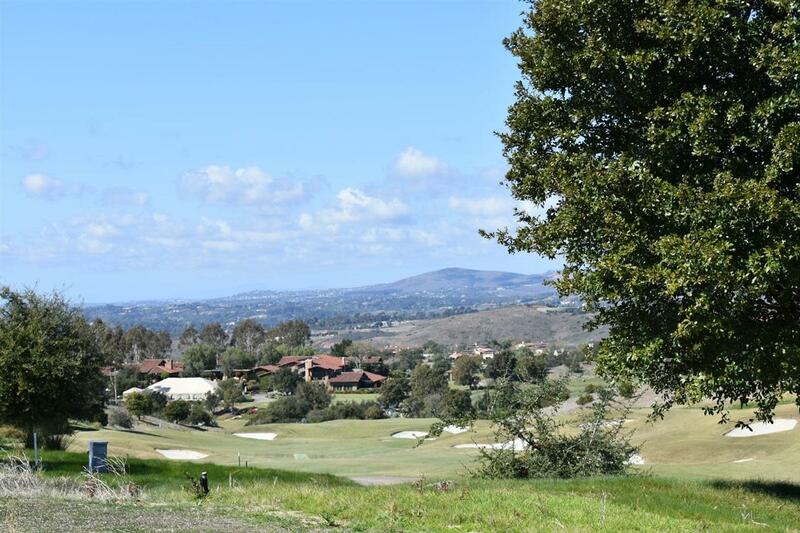 Look no further for some of the best views in San Diego County. Plans are available for purchase separately from the homesite, you can save much time. This home is in the community of Santaluz. The Santaluz Club - Recognized as one of the NationÃ¢â‚¬â„¢s premier private, gated golf and lifestyle communities, Santaluz offers a recreational and social lifestyle that is second to none. 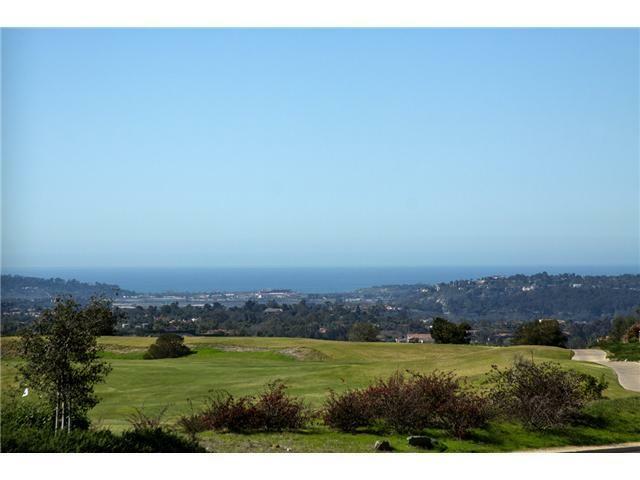 Opportunities abound in this expansive 3,800 acre village; Golden rolling hillsides, panoramic golf, ocean and coastal views, 44 miles of hiking and biking trails, hundreds of acres of untouched land and park, two majestic clubhouses, a resort Spa and The Santaluz Club's private 18-hole Rees Jones Championship golf course makes life here a daily adventure! Come experience and become part of Santaluz.